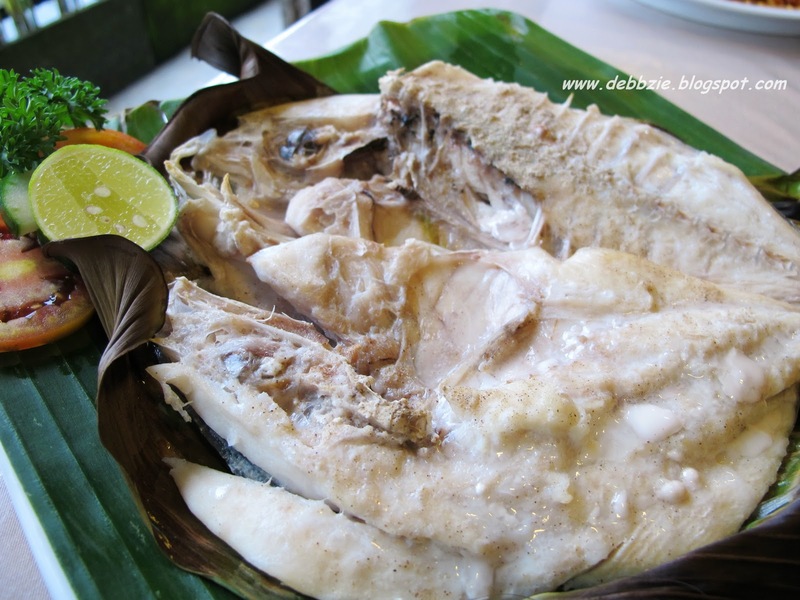 Kemayangan Bali is a new seafood peranakan restaurant that specialize in crab dishes. 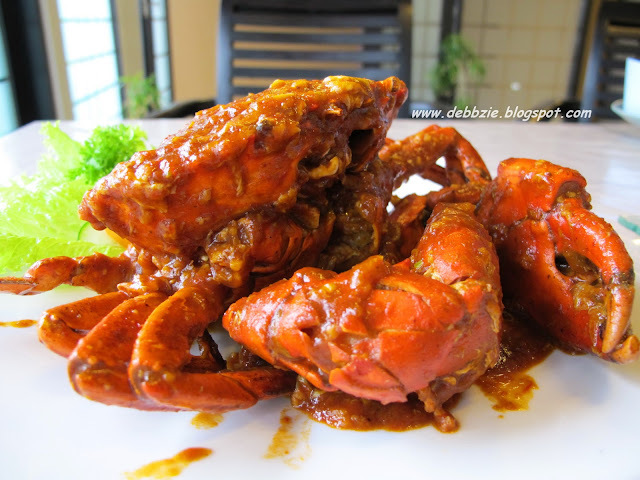 They have "Black Crab", "Red Crab", "Yellow Crab", and "Green Crab" on the menu. 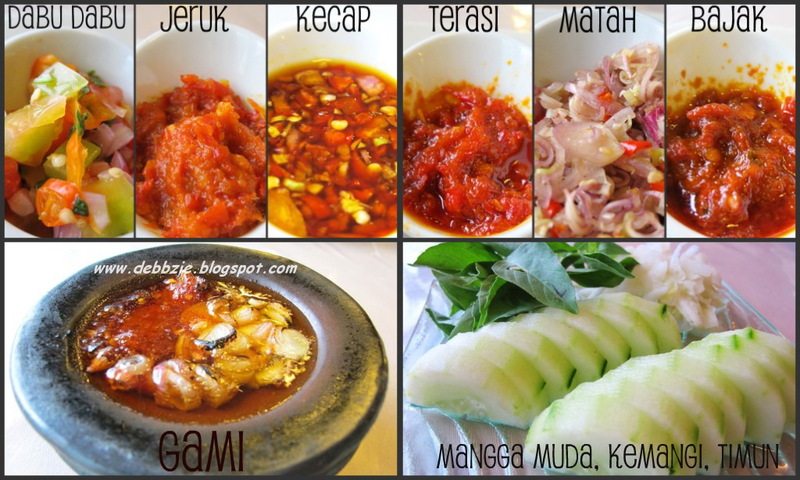 Basically the differences are in the basic sauce. This time I chose "Red Crab" over the others. And when it was served I was amazed to see how huge the crab was. 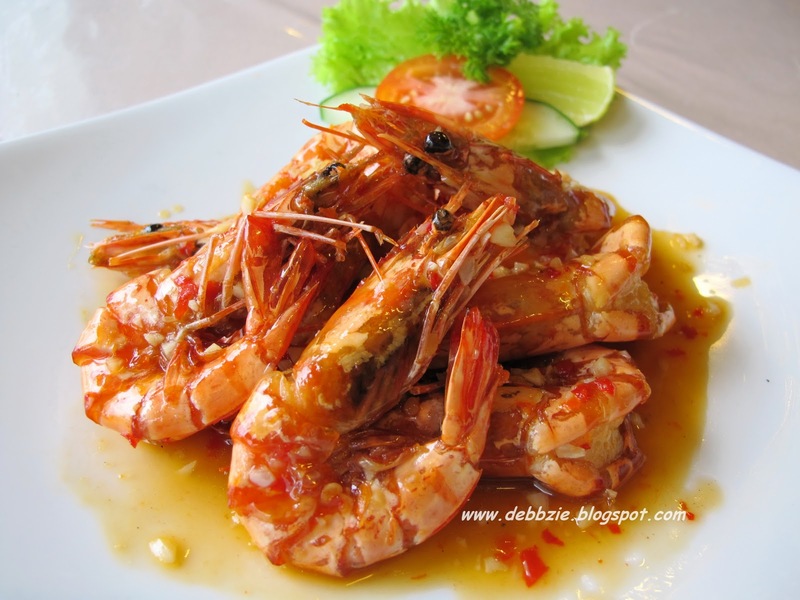 Pan-fried prawns in garlic and chili sauce. To me it very much tastes like Bangkok chili sauce which is sweet, spicy, salty with a hint of tangy flavour. This one is quite unique, because the banana leaf keeps the fish moist and creates very nice aroma.